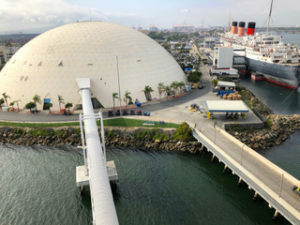 The Carnival Long Beach Cruise Terminal stepped into the spotlight last month at an event celebrating its Hollywood-style makeover. The nips and tucks performed within the geodesic dome, once housing Howard Hughes’ Spruce Goose seaplane, revealed the improvised face of the Golden State. 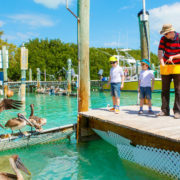 Families embarking onto sailings will now be greeted during check-in with lines of wooden benches atop manicured turf lawns, set between murals of ocean and mountains. Also available, as the perfect kid’s distraction, is the new, 1980s-style arcade. 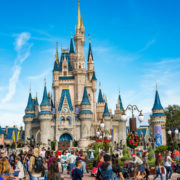 “The terminal’s transformation will help families get into the vacation mood as soon as they walk through the door,” said Carlos Torres de Navarra, vice president, Carnival Corp., during the terminal’s grand-reopening. 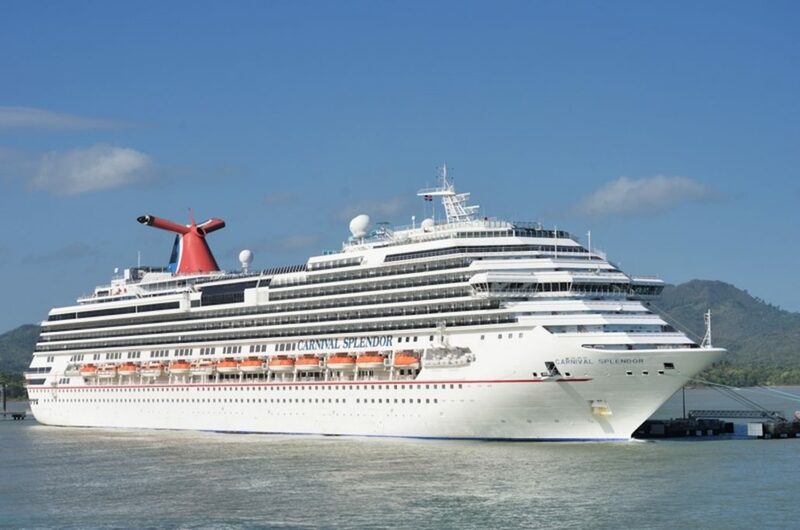 The revelation coincided with the relocation, from Miami, of the 3,012-passenger Carnival Splendor, the glamorous and ritzy big sister to current port-mates, 2,056-passenger ships Carnival Inspiration and Carnival Imagination. Dressed in an interior of hot pink polka dots set into mirrors within a black overlay, the Splendor features miniature golf on its upper deck, a water park and a teen lounge. While its little sisters make three- and four-day journeys to Catalina and Ensenada, Splendor will extend those voyages over one week and offer two-week excursions to Hawai’i and Alaska. 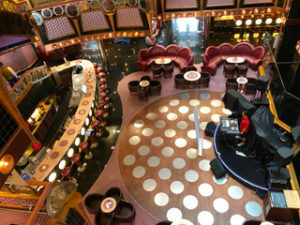 The terminal’s multimillion-dollar face-lift also attracted the promised arrival next year of brand-new ship, 3,954-passenger Carnival Panorama. This will be the first new ship to grace the port of Long Beach in 20 years. 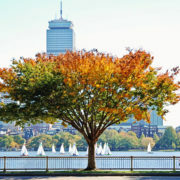 The Panorama lives up to its name with open-air attractions like the bike-ride-in-the-sky, SkyRide; a WaterWorks park; and plenty of al-fresco dining options. 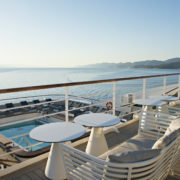 Its week-long Mexican Riviera sailings will offer families extra room in the Family Harbor section of the ship. 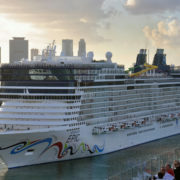 Reservations for Carnival Panorama are expected to open in late March. 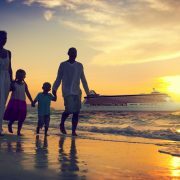 © Rawpixelimages | Dreamstime	Which Cruise is Right for Your Family?